The Haslams will reportedly empower general manager John Dorsey to lead the Cleveland Browns head coach search. General manager John Dorsey will be in charge of finding the next Cleveland Browns head coach. The Plain Dealer’s May Kay Cabot reported Wednesday that owners Jimmy and Dee Haslam have fully empowered the experienced executive to lead the search despite reports they would have a role. Longtime NFL reporter Albert Breer corroborated the report on 92.3 The Fan’s Bull and Fox program, saying the owners met with Dorsey earlier in the week to discuss that approach. 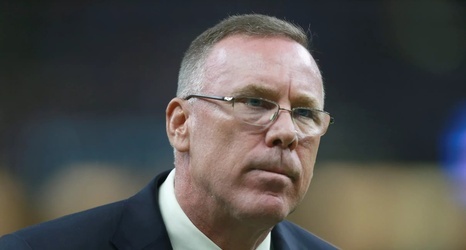 Earlier this week, Sports Illustrated’s Robert Klemko reported the owners had not given Dorsey any assurances he would have input into the hire.